Received my Plate Rack first thing this morning. Looks lovely and a gold star to whoever packed it. Can’t wait to get it up. 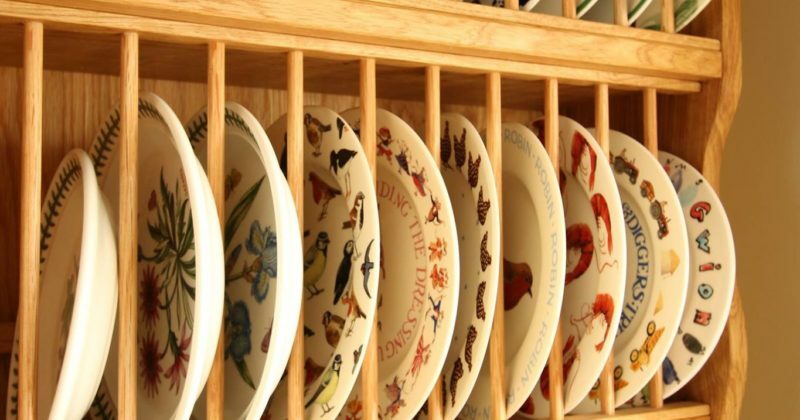 HIDCOTE OAK PLATE RACK – Efficient and attentive service. 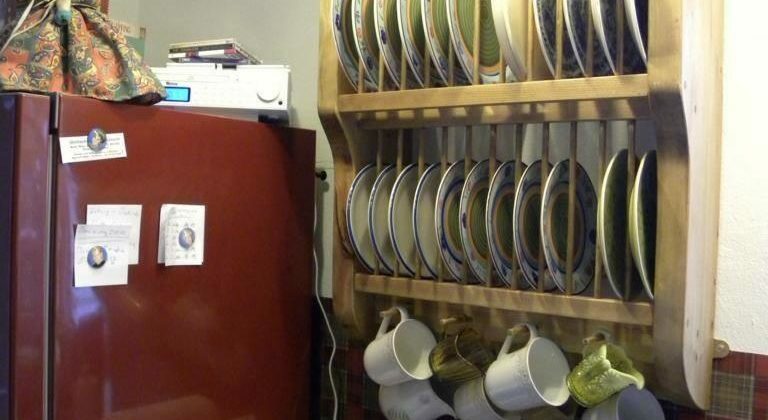 “Had our plate rack almost a year now and we love using and looking at it its a real show piece in our new kitchen. Please feel free to use the photos.Thanks again for a well crafted product. -Mr Roberts purchased the Warwickshire plate rack in oak. The plate rack arrived today & I am totally blown away by it!! I’m so pleased I can’t tell you….. it’s beautiful & finishes our kitchen off perfectly. You’ve done a great job & delivered before time! Thank you so so much…… I love it…. This plate rack is based on our Stow design, please take a look out our bespoke work on the gallery page. Thank you to Bryan from The Plate Rack Co. Ltd / theplaterackco-kitchens for our beautiful hand crafted kitchen. We LOVE it. Also a shout out to Routley & Scott for our pendants they look fabulous. See more of our kitchens on our kitchen page. For information on unit prices visit the view products page. I will not hesitate to recommend you and use your services again. Just to let you know my plate rack arrived this morning safe and sound. I am so very pleased with it. It looks lovely, fits perfectly and is just what I wanted. Many many thanks. I will not hesitate to recommend you and use your services again should the need arise. Dear Brian, Here are some photo of the plate rack you made for us some time ago and the shelves you made recently. Just perfect for what we wanted, thank you. Just to say Plate rack received and looks beautiful thank you, will send pictures once up on the wall with my plates in. Many thanks really pleased with it.